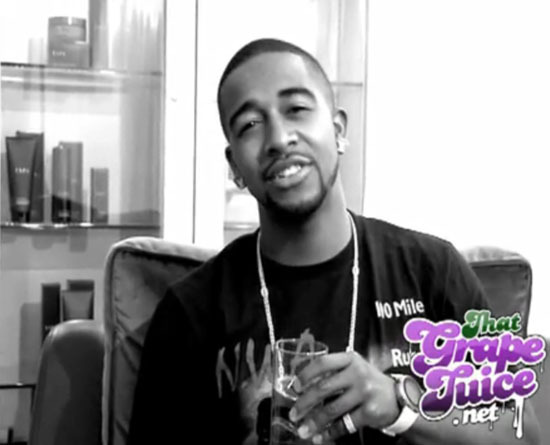 Omarion Says Raz B Just Wants Some Attention: "It's a joke, it's funny!" Earlier this week, former B2K member Raz B made some shocking claims about Marques Houston and Chris Stokes (very similar to accusations he made 3 years ago). And now, Marques’ little bro Omarion is sharing some words of his own!